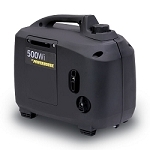 The Powerhouse generator line up comes in a lot of different styles to fit your needs. With inverter technology, you can power your computers, laptops, flat screens, and other electronics without damages them due to power surges. 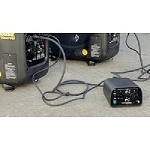 Some of the generators are able to parallel together in order go give you more watts without having to buy a large generator such as the 2100 and the 2700 series. Powerhouse also offers a remote start capability meaning you can start it from anywhere inside the camper. 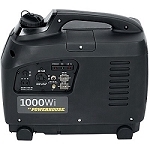 These generators are also very quiet and portable, making them a great solution to camping so you can use them in any restricted RV Park.